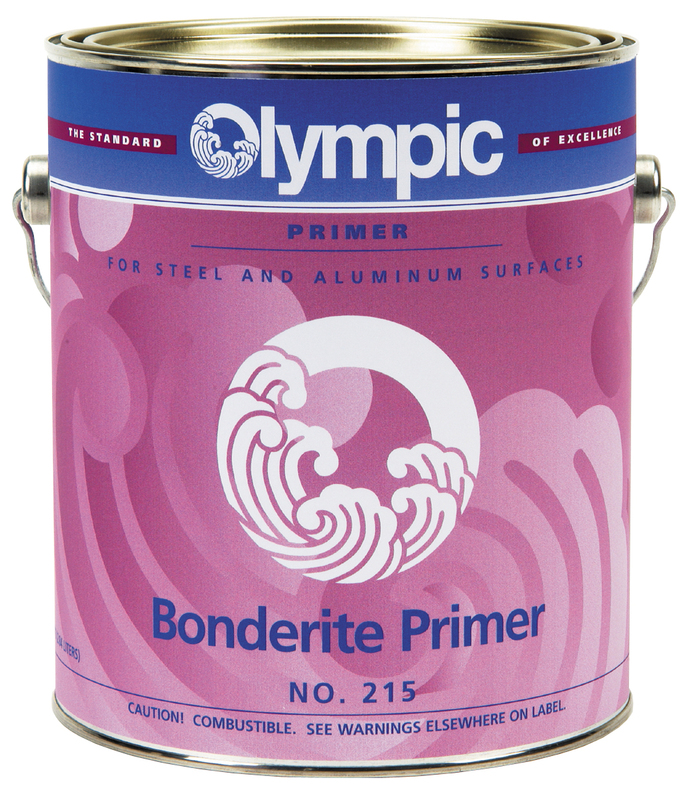 Bonderite is an epoxy based primer specially formulated for use over bare aluminum surfaces. Coverage of 200 – 250 sq. ft. per gallon with a two-coat application usually necessary.